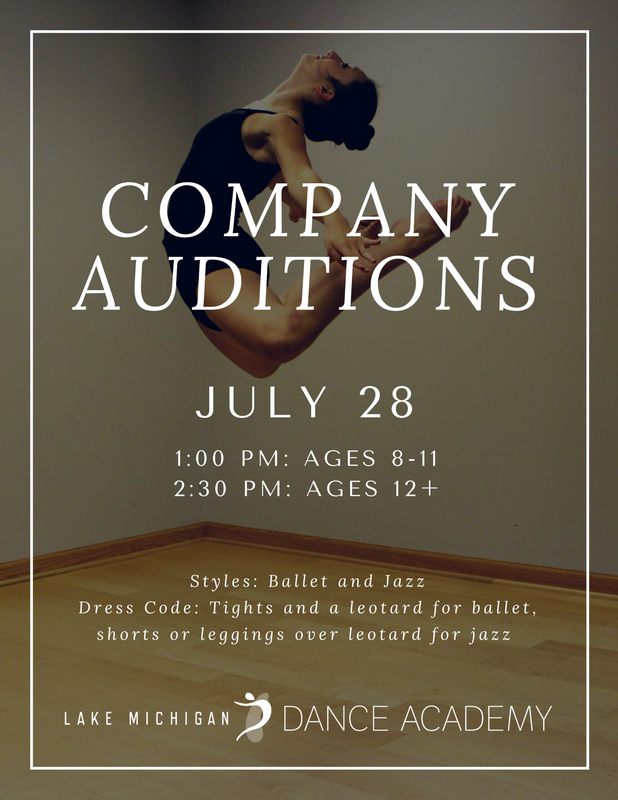 Want to learn more about Lake Michigan Dance Company? We would love to discuss our vision for this group, and answer any questions you may have! Contact us.